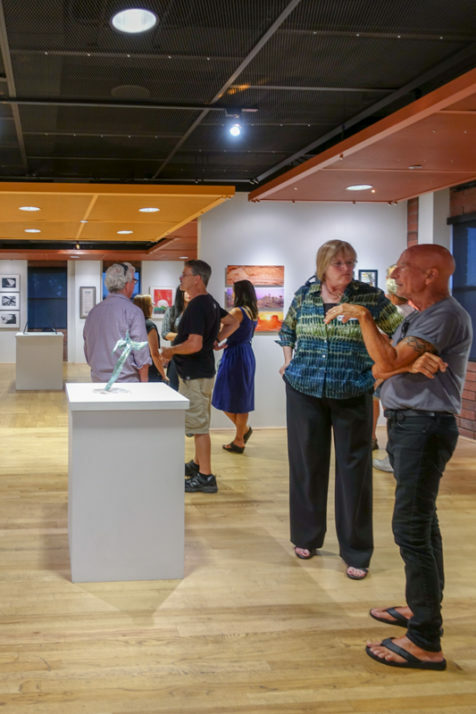 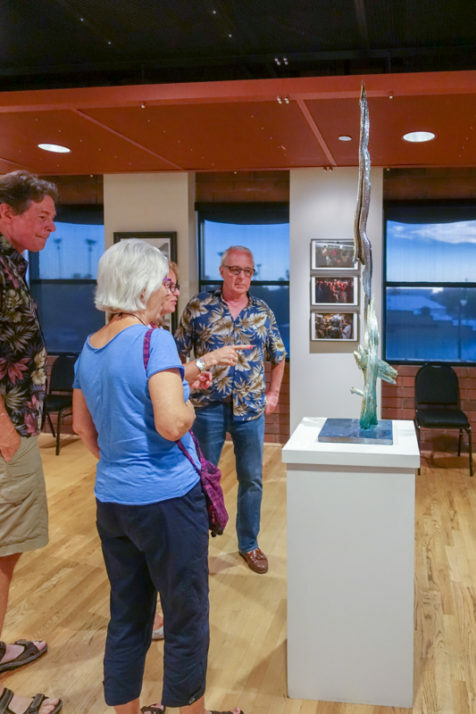 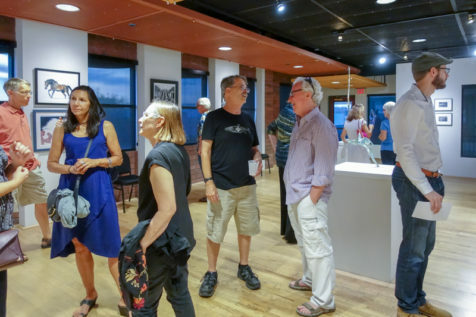 The No Strangers artist opening reception was an amazing gathering of participating members and guests spending the evening at Art Intersection enjoying work by member artists. 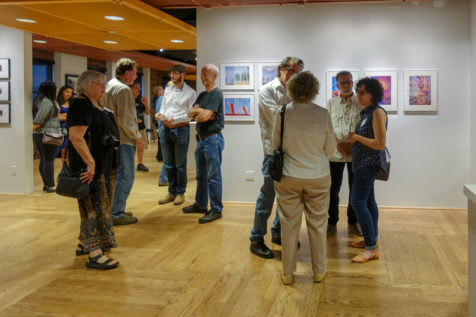 No Strangers presents outstanding artwork made by Art Intersection members to our broader, public community. 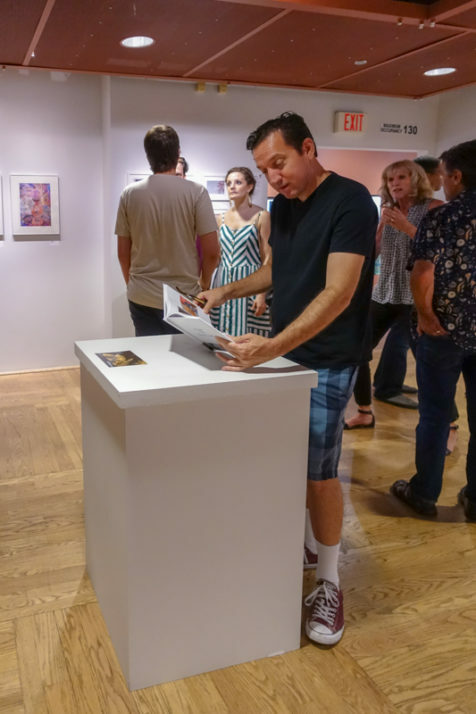 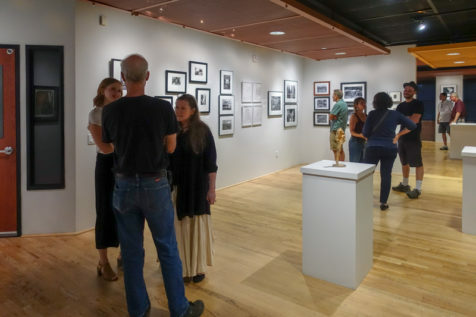 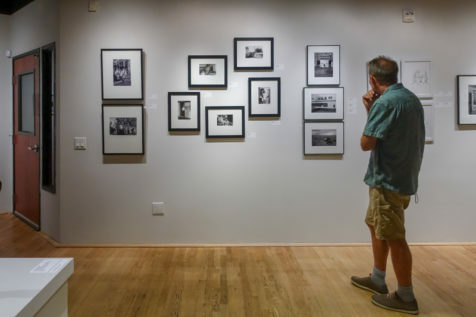 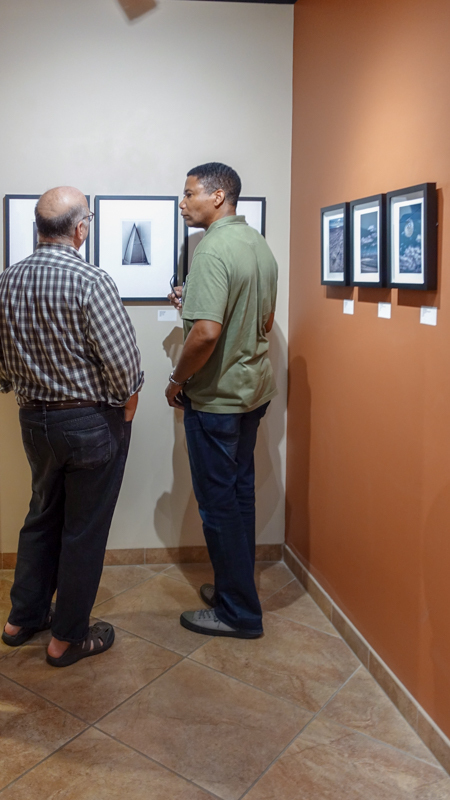 We are proud to exhibit the work comprising graphite drawings, painting, collage, digital art, and many forms of photography and printmaking, made by our amazing artist member supporters! 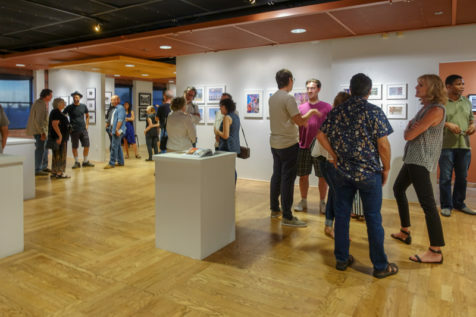 Follow this link to see the entire gallery of work in this member supported exhibition.